Keeper of Lost Things by Ruth Hogan - Website of saraonnebo! 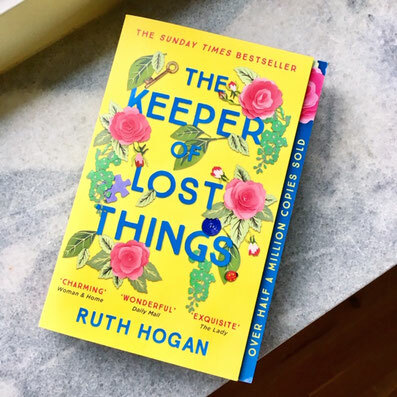 Book Review: Keeper of Lost Things by Ruth Hogan. This is a charming and quirky story with lovely characters and a happy ending. What more do you need from a feel-good novel? It was just what I needed to pick me up from the autumn gloom!